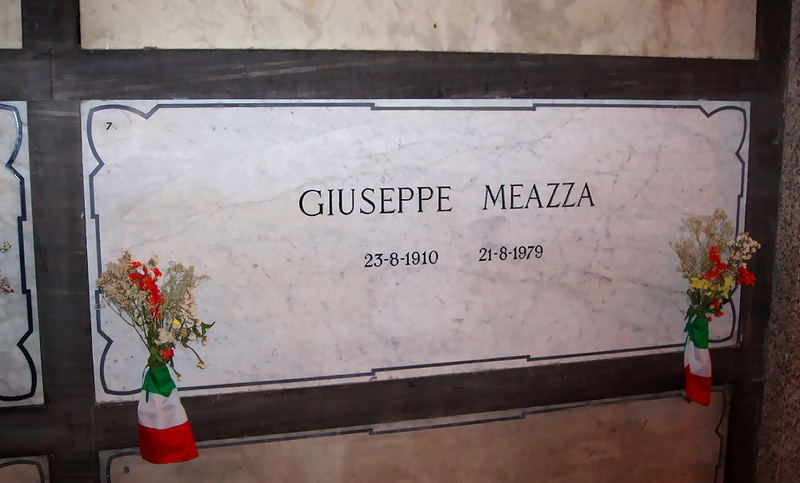 Italian football's first superstar, the prolific goalscorer Giuseppe Meazza, died on this day in 1969, two days before what would have been his 69th birthday. 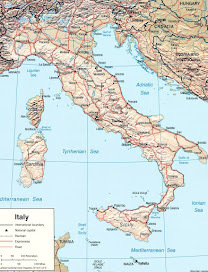 Most biographical accounts of his life say Meazza was staying at his holiday villa in Rapallo, on the coast of Liguria, when he passed away but John Foot, the Italian football historian, says he died in Monza, much closer to his home city of Milan. Meazza, who was equally effective playing as a conventional centre forward or as a number 10, spent much of his career with Internazionale, the Milan club for whom he scored a staggering 243 league goals in 365 appearances. In the later stages of his career he left Inter after suffering a serious injury, initially joining arch rivals AC Milan. A year after his death, the civic authorities in Milan announced that the stadium shared by the two clubs in the San Siro district of the city would be renamed Stadio Giuseppe Meazza in his honour. 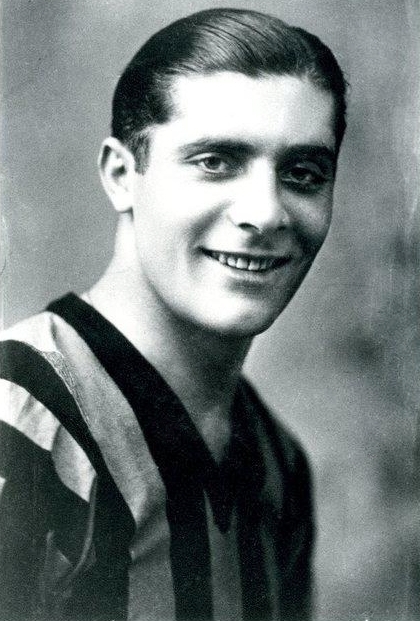 Born in the Porta Vittoria area of Milan, not far from the centre, Meazza had a tough upbringing. His father was killed in the First World War when Giuseppe was only seven. He was a rather sickly child and was sent to an 'open-air' school in the city - one of a number that sprang up across Europe to combat the spread of tuberculosis - in the hope his health would improve. Like most young boys, he played football games in the street and it is said he developed his skills by playing barefoot. His mother needed him to help on the family fruit and vegetable stall and hid his shoes in the hope he would not be able to play. He was 12 before he was allowed to join an organised team. His talent was brought to the attention of AC Milan when he was 13 but they rejected him as too skinny. However, an Inter scout saw him juggling a rag ball in the street near his home and after a trial he was quickly signed up, the club deciding if they fed him well he would grow stronger. Their faith paid off. After scoring twice on his debut as a 17-year-old, Meazza went on to be Inter's leading scorer season after season. Inevitably he was selected for Italy's national team and established himself as a key member of the side that won two World Cups under manager Vittorio Pozzo in 1934 and 1938, the second time as captain. In 53 appearances for the Azzurri, he scored 33 times. He was a natural goalscorer, particularly when faced with the opposition goalkeeper one-on-one, when he would almost always come out on top. Although stocky and somewhat short, he was blessed with good looks and found himself adopted as a poster boy for Mussolini's Fascists, who saw him as a symbol of manliness and athleticism. His early nickname 'il Balilla' was a reference to Mussolini's youth movement. He made the most of his fame, which won him advertising contracts for toothpaste and the brilliantine he applied liberally to his hair, which gave him something of a Rudolph Valentino look. He had an apartment in the centre of Milan not far from Inter's former home at the Arena Civica, drove expensive sports cars and was never short of female company. 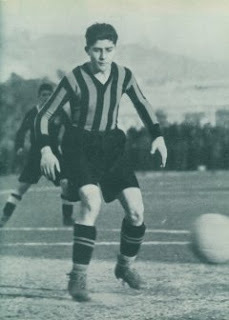 He left Inter after suffering a blood clot in his left leg in the 1938-39 season, after which he was never the same player, although he managed to extend his career by another seven years, playing for AC Milan, Juventus, Varese and Atalanta before returning to Inter for one final season. On retirement, he starred as himself in a movie and then went into coaching. 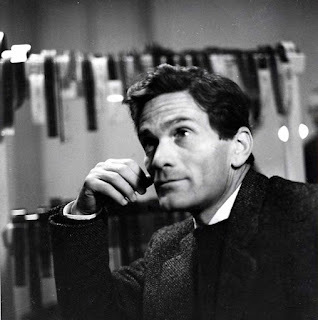 He was not so successful in this role as he had been as a player but did oversee the development of some fine youth players at Inter, including Sandro Mazzola, who also played number 10 for Italy, and the defender Giacinto Facchetti. 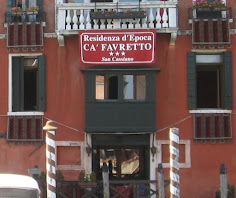 No stranger to Milan's nightlife, he did not help his health in retirement by smoking heavily. He remained fêted wherever he went but tired of celebrity towards the end of his life, when he wanted his declining health to be kept secret and requested shortly before he died that his funeral should be a small, private affair and that there should even be no headstone. He was buried at the Monumental Cemetery in Milan, where his grave is marked, but simply with his name and his dates. 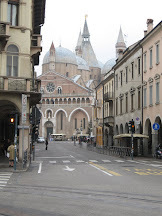 Porta Vittoria has a special significance in Italian history. Formerly known as Porta Tosa, the eastern gate in the old Spanish Walls of Milan, it was the first strategic position to be taken by the Milanese rebels during the so-called Five Days of Milan (Cinque Giornate di Milano) in 1848, during the First Italian War of Independence, in which the Austrians were driven out of the city. 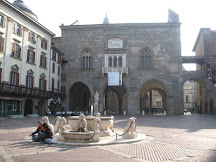 The gate was demolished in the late 19th century and an obelisk erected in its place in what is now the Piazza Cinque Giornate. 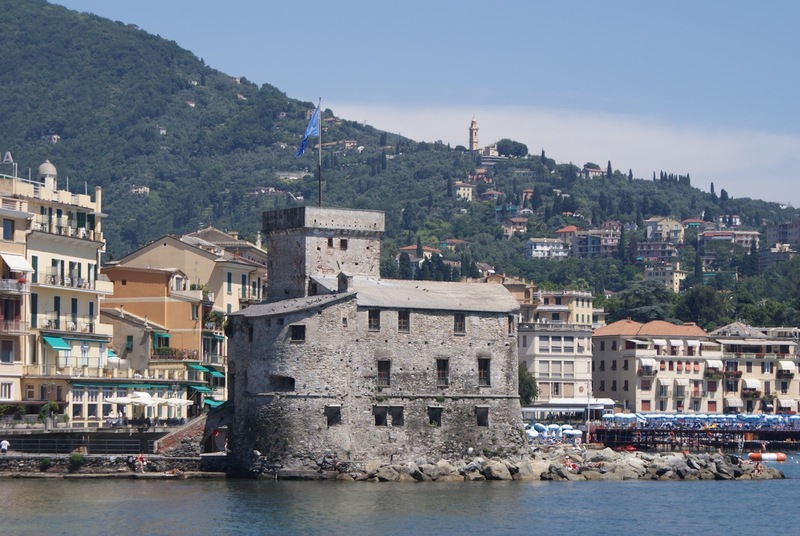 Rapallo, where Meazza spent his holidays, is a resort on the Ligurian coast between Chiavari and the jet-set haunt of Portofino. 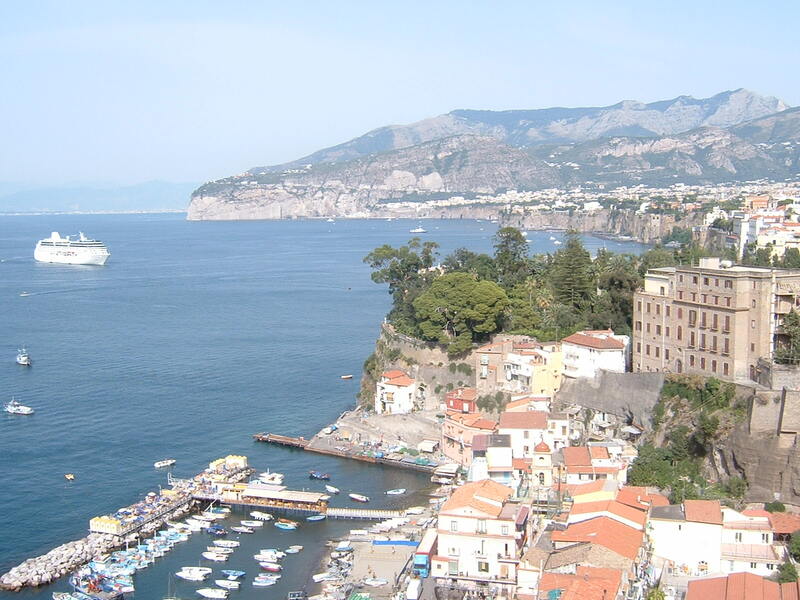 It has a pretty harbour and lush hillsides dotted with villas rise from the sea. 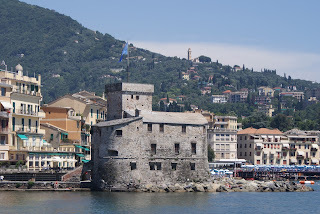 Also notable, right on the very seafront, is the Castello sul Mare - the castle on the sea - built in 1551 to counter frequent pirate attacks.